When young black activists marched, they were greeted with the most vile forms of racism. Survivors of the mass shooting at Marjory Stoneman Douglas High School on Feb. 14 have taken the pain of losing their fellow classmates to become anti-gun violence activists. These teens have been using their new platform to force U.S. politicians to do something about the rampant gun violence in our communities. The Parkland, Florida, massacre, which left 17 people dead, sparked the March for Our Lives protest that took place on March 24, and reinvigorated a push for solutions to gun violence and safer schools. However, this new wave of advocacy by young people was, in part, started by black and brown activists years ago. But the March For Our Lives activists have been using their privilege -- as good allies should -- to elevate the voices of black and brown people, and their work hasn't gone unnoticed. "On this day in 1965, young people marched from Selma to Montgomery for the right of all citizens to vote," A Wrinkle in Time director Ava DuVernay wrote on Twitter Saturday. "They marched and they triumphed. Today's young people march for safety against guns in our streets and our classrooms. We must make sure they win again." Her tweet was both a tribute to the past and praise of the young people who have been working to turn tragedy into triumph at the March for Our Lives protests, which took place around the world. In the post, she also shared a vintage photo of young black activists. DuVernay's tweet showed that black people have always had to endure the worst first so that others could benefit. And young black folks in particular have spoken out against racial violence over the decades. 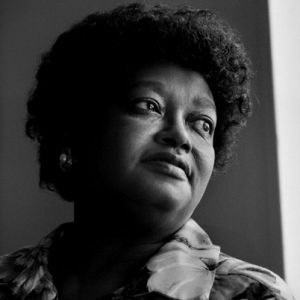 History has forgotten and downplayed the role of activists like Claudette Colvin, who was vital in the Montogomery bus boycott. At 15 years old, she sat in the front of the bus nine months before Rosa Parks. Let's not forget the work of SNCC and the Greensboro 4, student-led groups formed by HBCU students. These activists were constantly tormented by angry racists as they bravely protested. They never retaliated when smoke was blown in their faces, when they were spat at, or when drinks were poured on them. Nonetheless, their sit-ins were instrumental in tearing down segregation in the South. In the past, children much younger than the teen survivors from Parkland could have died for actively resisting an amoral system. 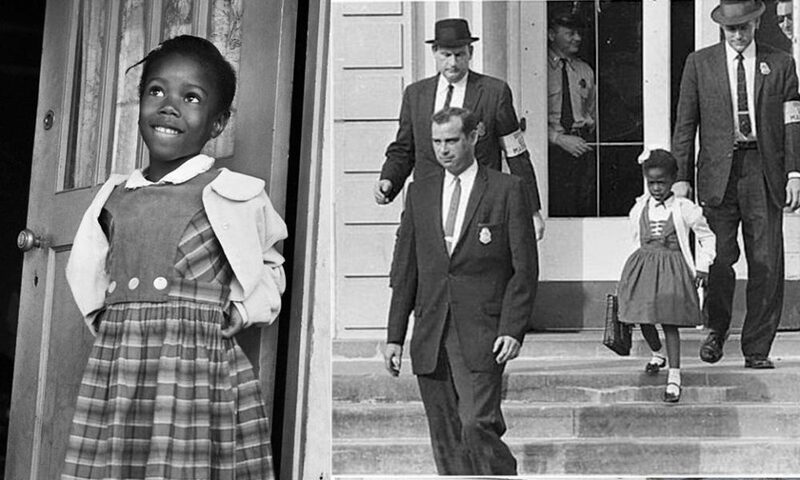 Ruby Bridges faced the wrath of bigots daily just to integrate the all-white William Frantz Elementary School in Louisiana during the New Orleans school desegregation crisis of 1960. Her parents responded to the NAACP's request for volunteers to integrate the New Orleans school system. Bridges was only 6 years old when she was chosen to attend the school. Bobby Hutton, the young treasurer and first recruit to join the Black Panther Party, was shot dead by police in an ambush allegedly led by Eldridge Cleaver. The 17-year-old was shot 12 times while surrendering to police. Like Hutton, many of the Parkland activists are 17 years old. However, Hutton fought for the gun rights of black people. The Mulford Act of 1967 prohibited gun owners from having loaded guns in public -- a right a lot of conservative, white gun owners enjoyed without fear of death by police. On the surface, it seemed to be a great idea but it was truly a guise to further over police black people. Even today, Black Lives Matter protests are a direct response from young black Americans who are coming together to say enough is enough when it comes to police violence against black boys and girls. Just this week, dozens of protesters gathered in Sacramento to speak out against the killing of Stephon Clark, who was shot 20 times by two police officers.